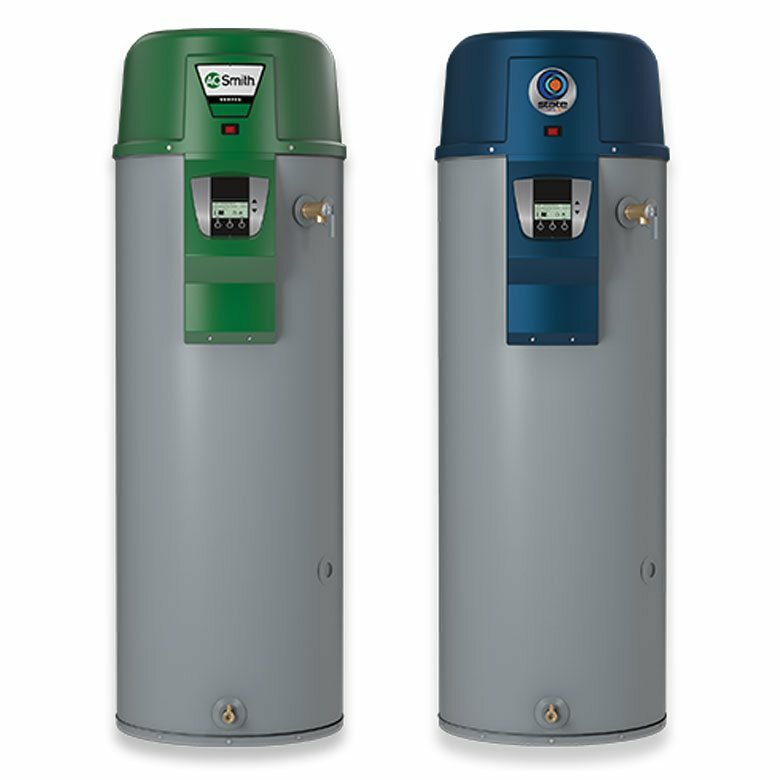 We are Suffolk’s tankless water heater experts. 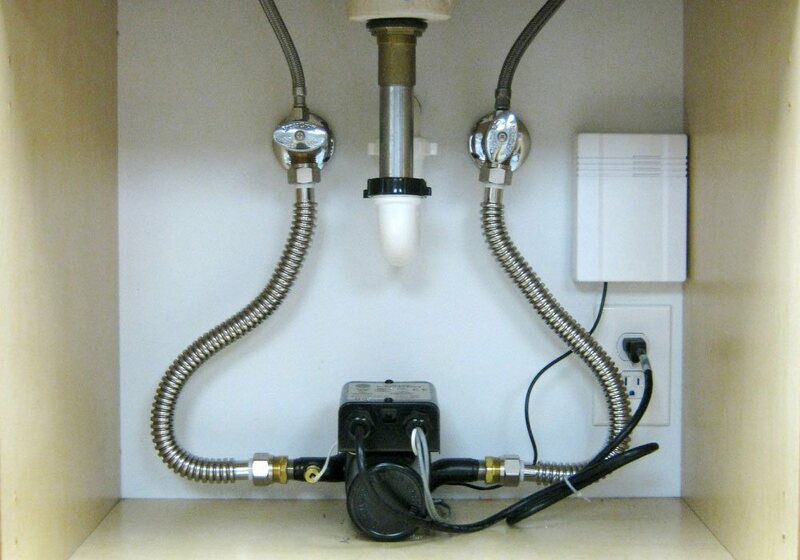 If your tankless water heater isn’t working like it should then call Fitch Specialties right away! 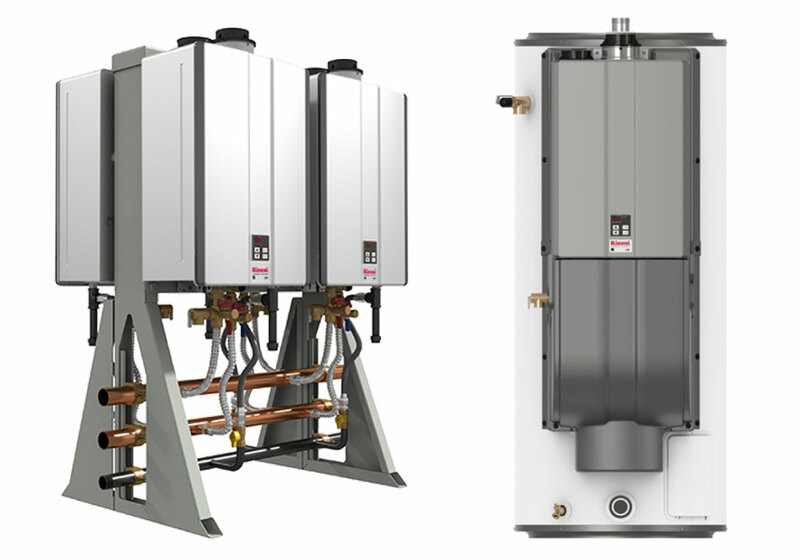 Tankless water heaters are incredibly efficient and reliable but they do need repair services occasionally, Fitch Specialties is here for you when that time comes. 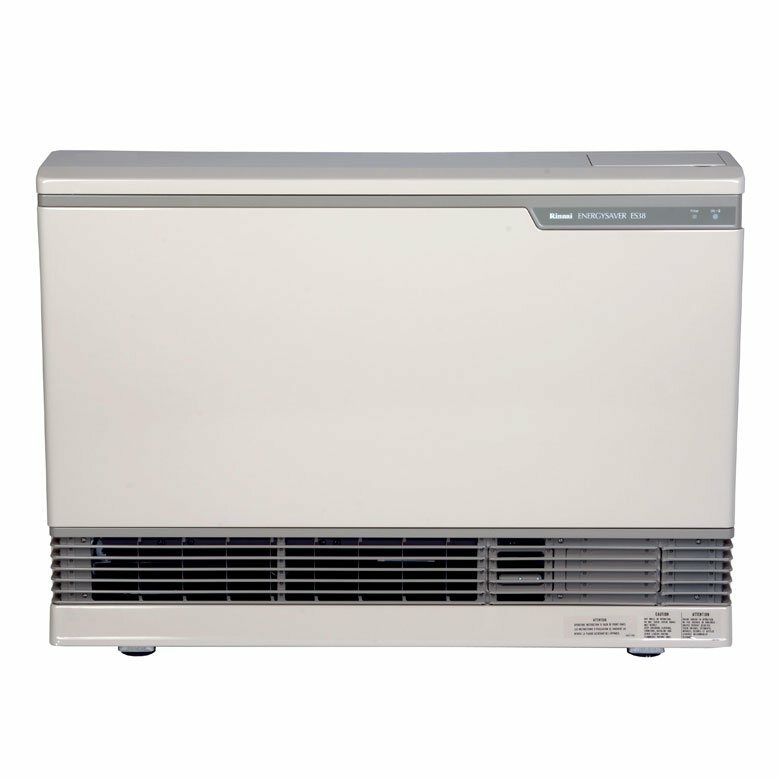 Call us today to schedule your tankless water repair. 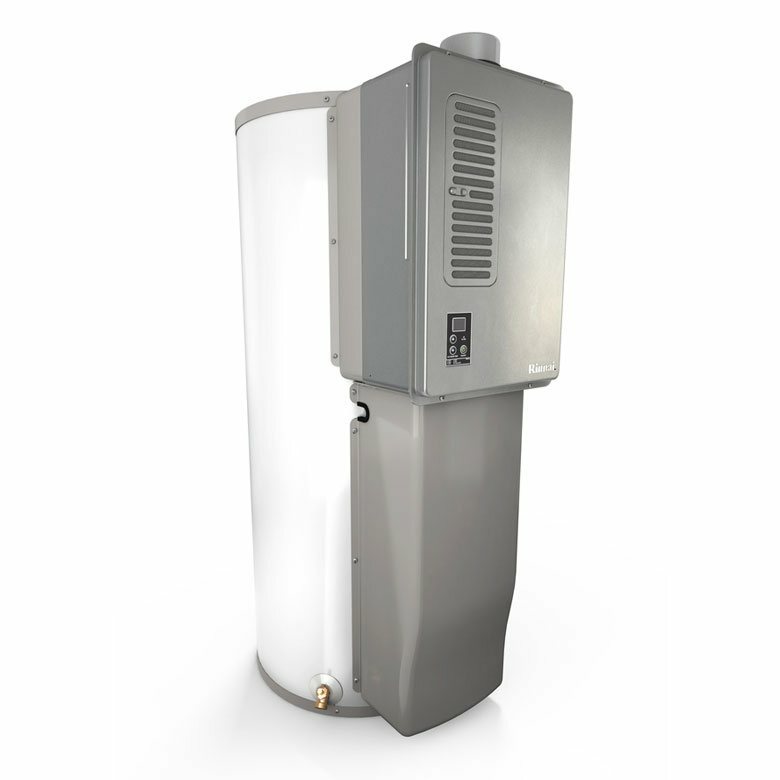 Just like your car, a tankless water heater needs annual maintenance to make sure that it will continue to work reliably and efficiently. 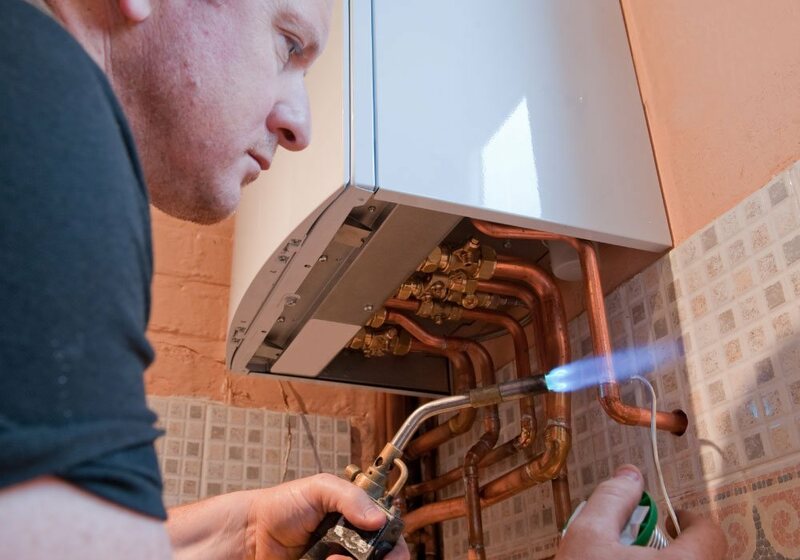 Ensure your investment in convenient hot water is protected with annual maintenance visits from Fitch Specialties. 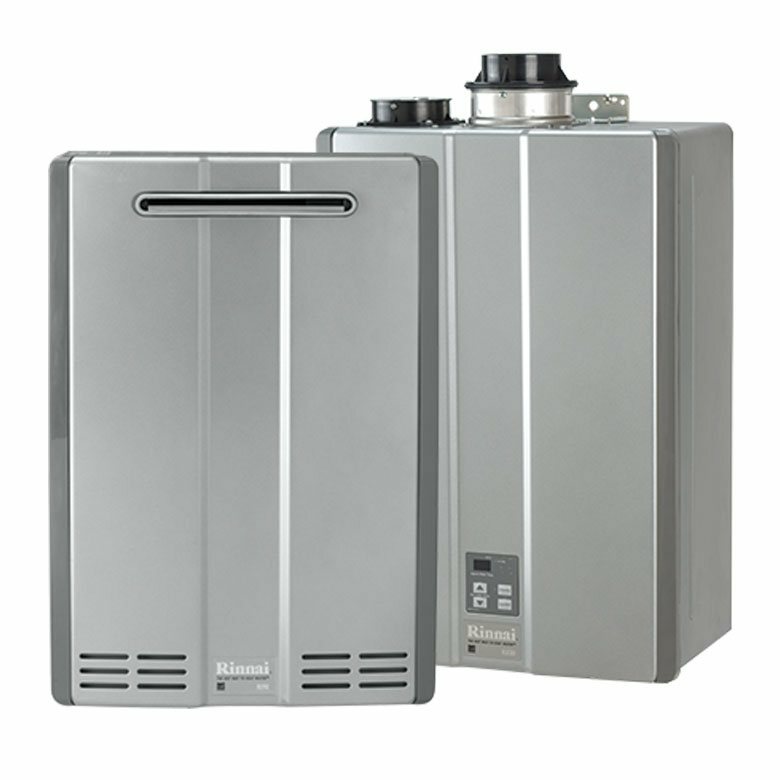 Our expert tankless technicians will inspect your tankless water heater thoroughly, perform a clean and flush and any other repairs that are necessary. 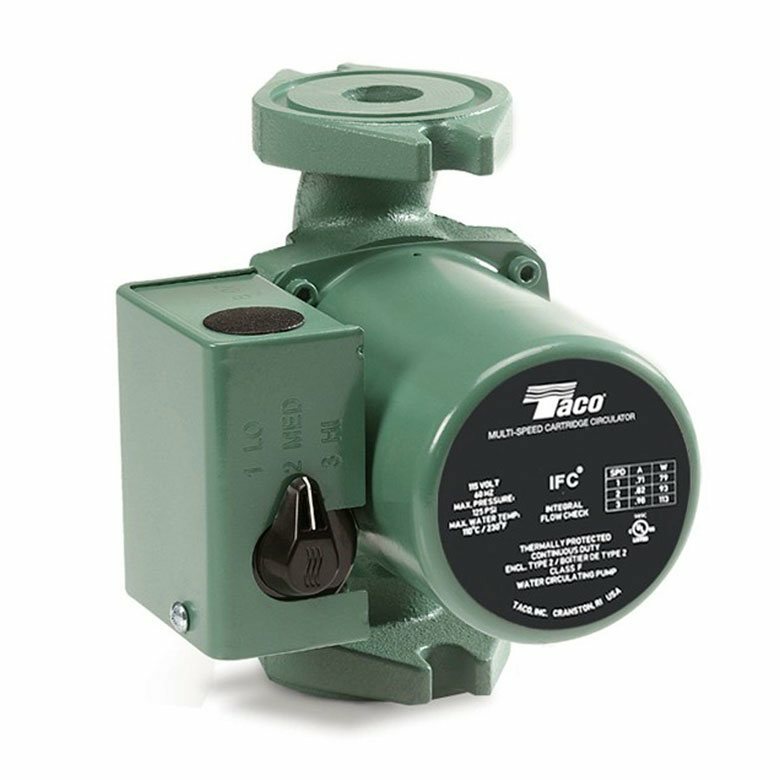 Call Fitch Specialties today to learn how you can schedule your annual tankless maintenance visit. We are dedicated to your comfort and that means making sure your tankless water heater will run well all year, day after day. 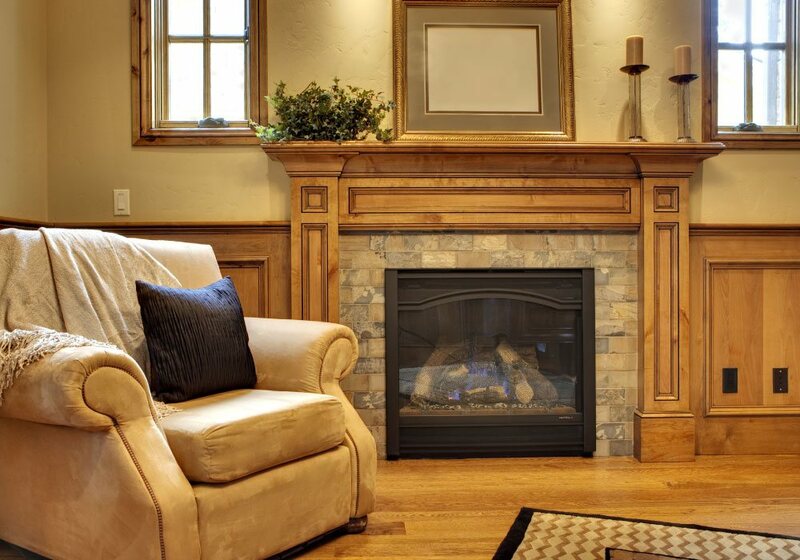 Are you building a new home? 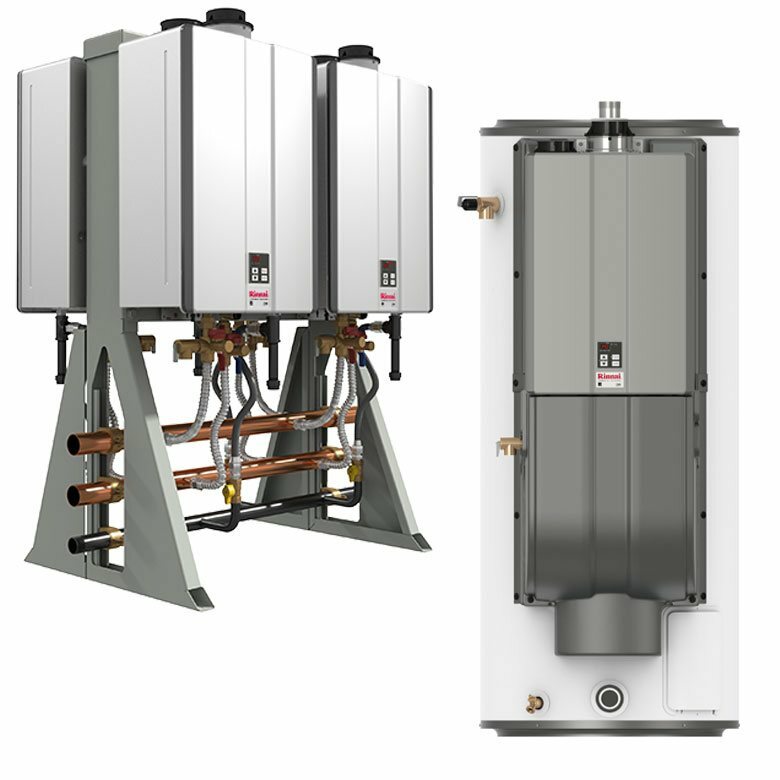 Fitch Specialties installs new high-efficiency Rinnai tankless water heaters in new-construction as well as in existing homes. 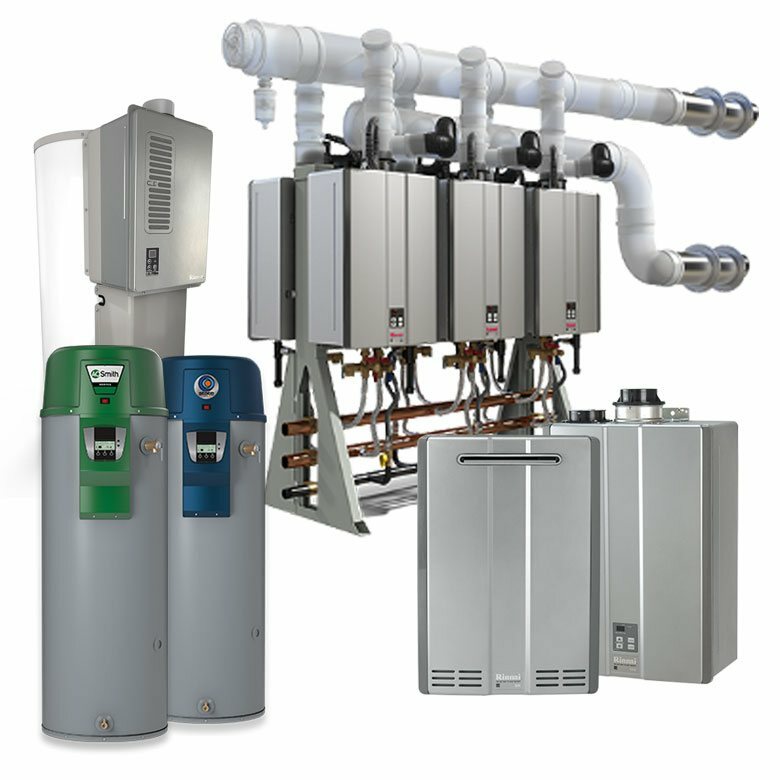 Our team of highly trained installers are ready design you the tankless water heating system that matches your lifestyle and budget. 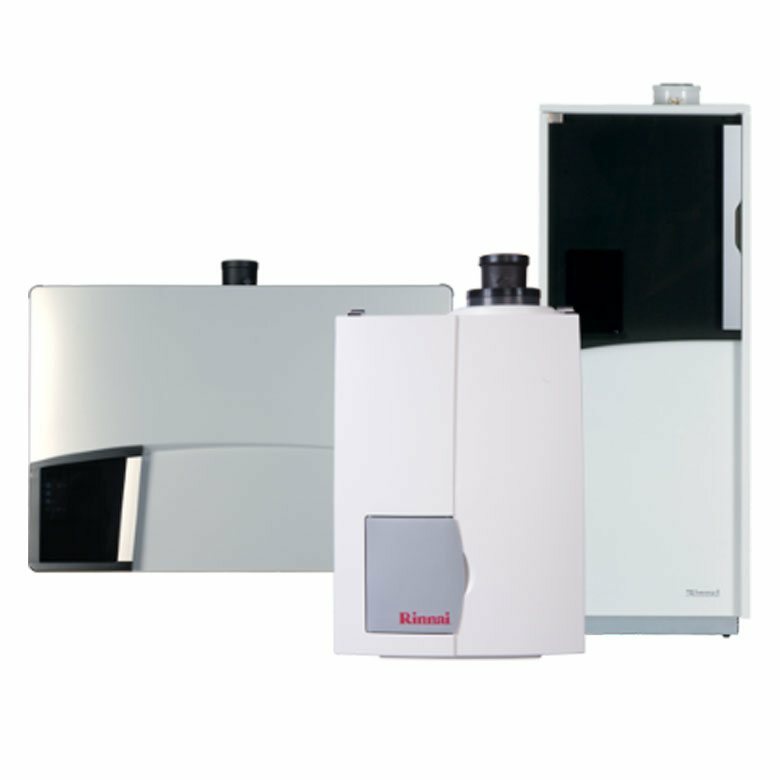 Call our team today to schedule your tankless installation or to learn more about the process!